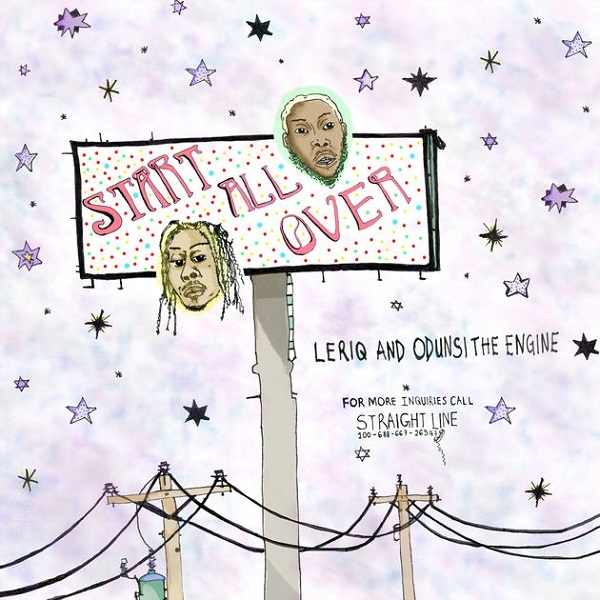 Following a long hiatus since the release of The Lost Sounds, Nigerian producer and songwriter LeriQ returns with a fresh sound on START ALL OVER. The smooth R&B jam features buzzing artist Odunsi The Engine and is a loose single released prior to LeriQ’s highly anticipated EP DOPAMINE. Listen to START ALL OVER below and look out for the upcoming EP.